Take a deep breath and close your eyes. Go to your happy place. What do you hear? The rush of the ocean? The chirping of songbirds? Or perhaps … the bustle of a dining hall? Students might think their happy place is somewhere like the beach or a lush meadow, but it could actually be closer than you think. In fact, one of the best places to escape rapidly mounting stress might just be Bruff Commons Dining Room. No matter how fast it feels like break went by, school is back in full swing. But that doesn’t mean you can’t still take a little time for yourself to unwind. A relaxing day at the spa may be one of the best ways to decompress, though most students don’t quite have the budget to blow on a professional facial. 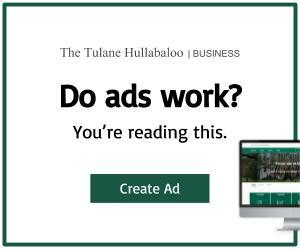 Fortunately, Tulane’s best kept secret is how to pamper yourself like a pro using only items you can find in Bruff. Why blow money on expensive hair masks when you can achieve the same effect for a mere meal swipe? Head over to the salad bar to find all the ingredients you need. A quarter of a cup of yogurt and a tablespoon of olive oil will deeply moisturize dry hair. If you suffer from split ends, try a banana and a spoonful of honey to repair heat-damaged hair. 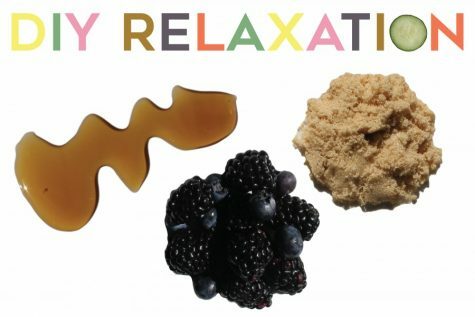 Both masks can be left on for up to 30 minutes, so grab a bowl and start mixing. What’s the worst part about winter? It’s not just the cold or the shorter days – the dry air and heavy winds can leave your skin parched. You could turn to a regular moisturizer… but why not use that meal plan for all it’s worth? Try these recipes to soothe your skin and senses. First, grab some brown sugar and honey from the waffle bar to scrub your skin and leave it silky smooth. For another mask, grab a handful of the berries of your choice, a spoonful of olive oil and a spoonful of honey. Mix it all together and spread it on your face for a soothing and economically responsible facial. Throw in some cucumber slices for your eyes and catch a soothing breeze under one of the vents for a truly tranquil experience. Bruff may not have a reputation as a relaxing place to recenter, but with these simple recipes students can celebrate the iconic dining hall’s last semester on campus. Ed. 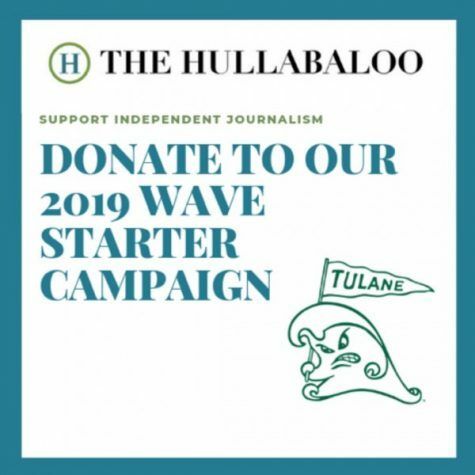 Note: The Tulane Hullabaloo encourages students to use their best judgement. Please do not steal from Bruff or commit health code violations.